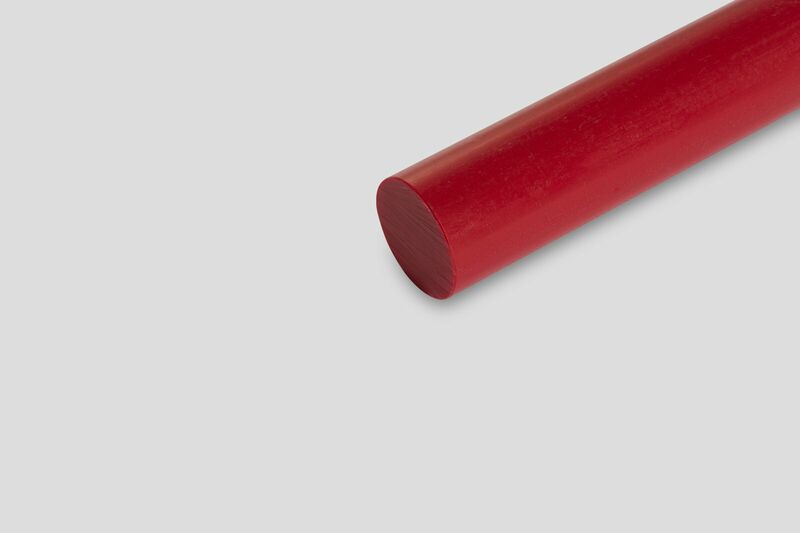 Polyoxy-methylene is a family of thermoplastics that is commonly known as Acetal. 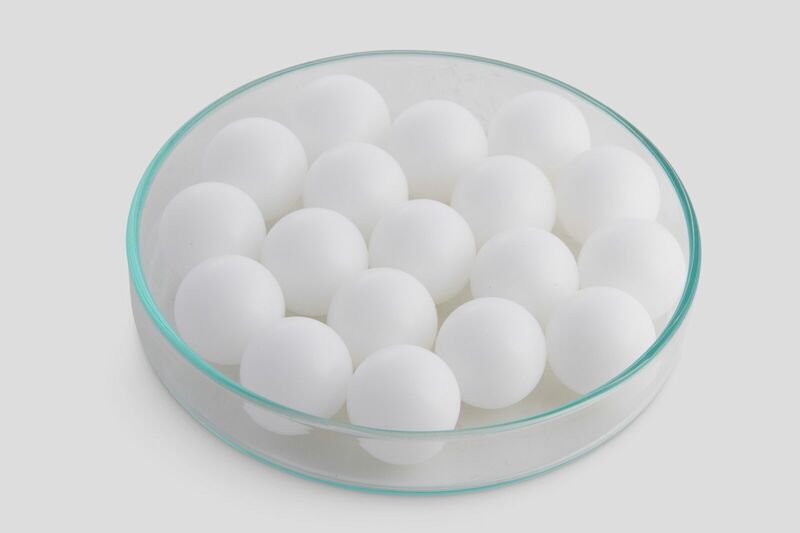 Acetal is available as a homopolymer and as a copolymer. 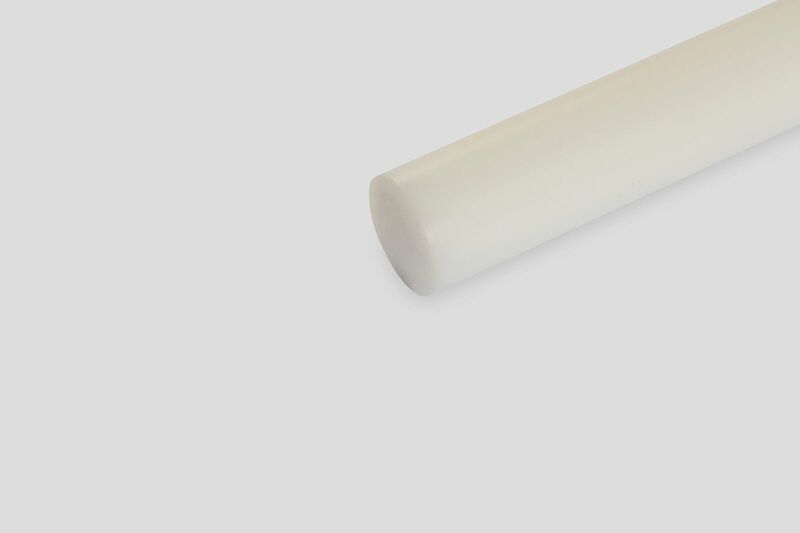 Acetal provides high strength, stiffness enhanced dimensional stability and is easy to machine. 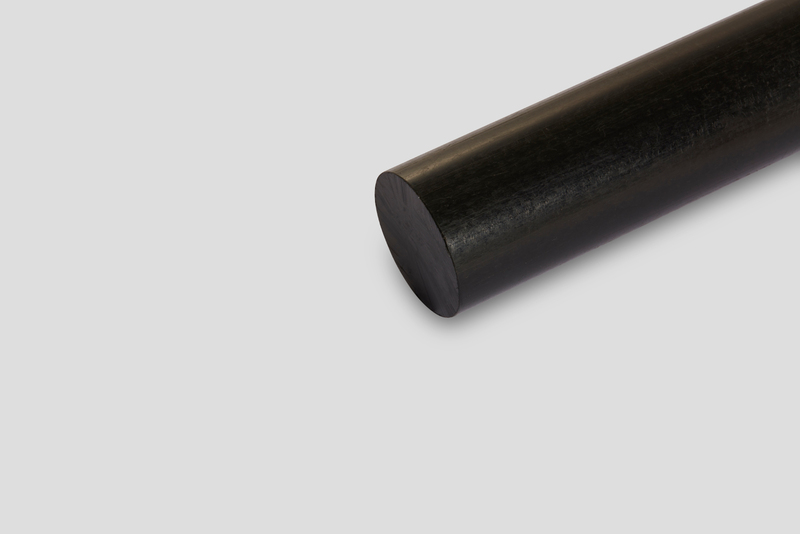 Acetal is characterised by a low coefficient of friction and good wear properties. Acetal homopolymers are available in several viscosity ranges that meet a variety of processing and end-use needs. 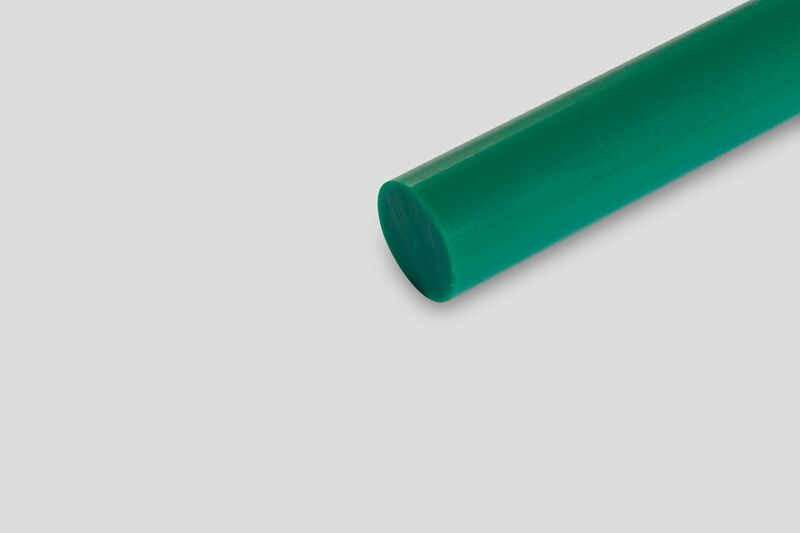 The higher viscosity materials are generally used for extrusions and for molded parts requiring maximum toughness; the lower viscosity grades are used for injection molding. Elastomer-modified grades offer greatly improved toughness. 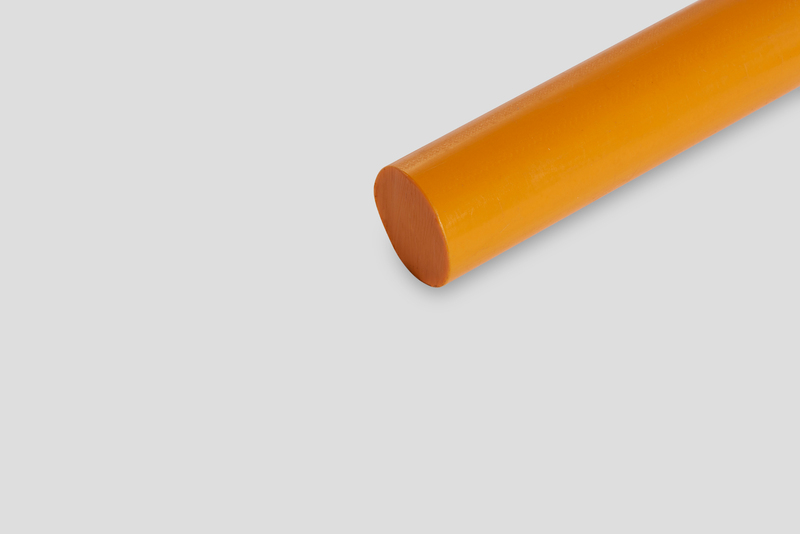 A few basic differences between the copolymer and the homopolymer are that the copolymer can accept reinforcement much better than the homopolymer. Because of this, the strength of the copolymer can be increased more easily than the homopolymer. Copolymers and homopolymers can be modified with additives, such as PTFE (Teflon®), achieving an increase in the resistance to wear. Having lower crystallinity, copolymers tend to have better dimensional stability as well as better lower friction and less wear. Likewise copolymers have better resistance to alkali materials.